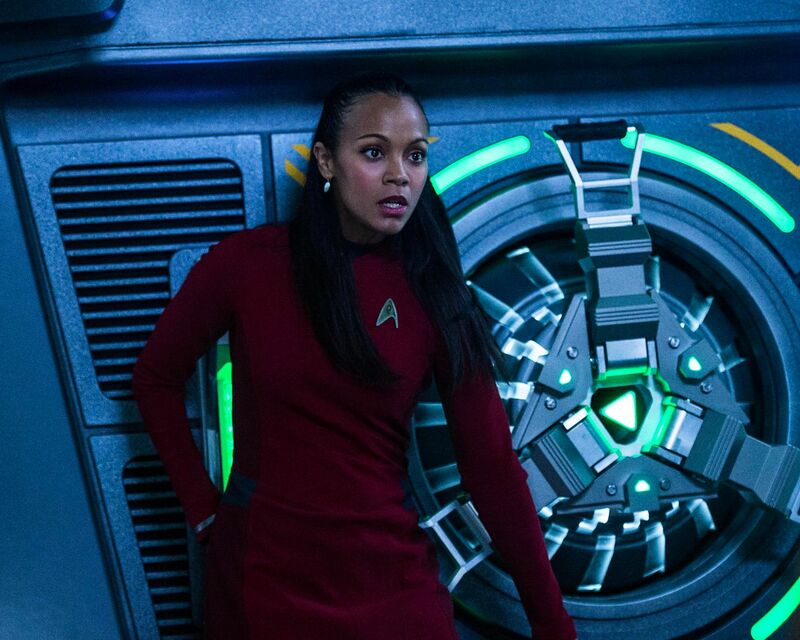 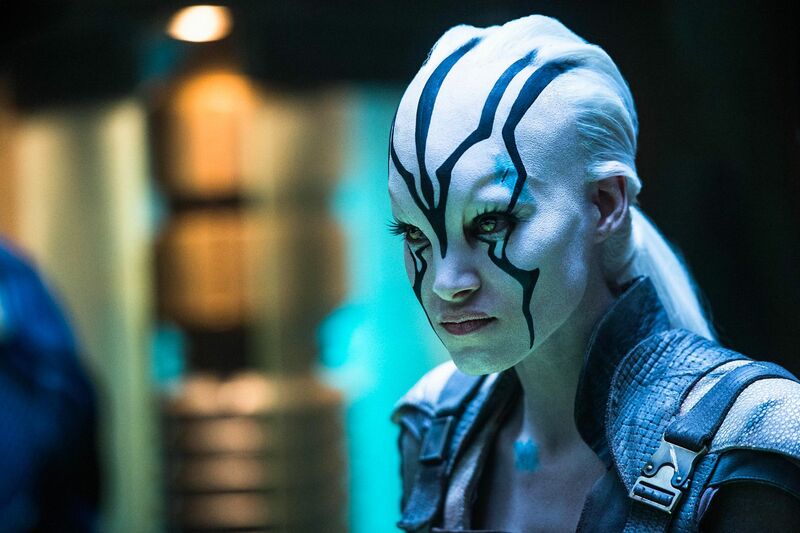 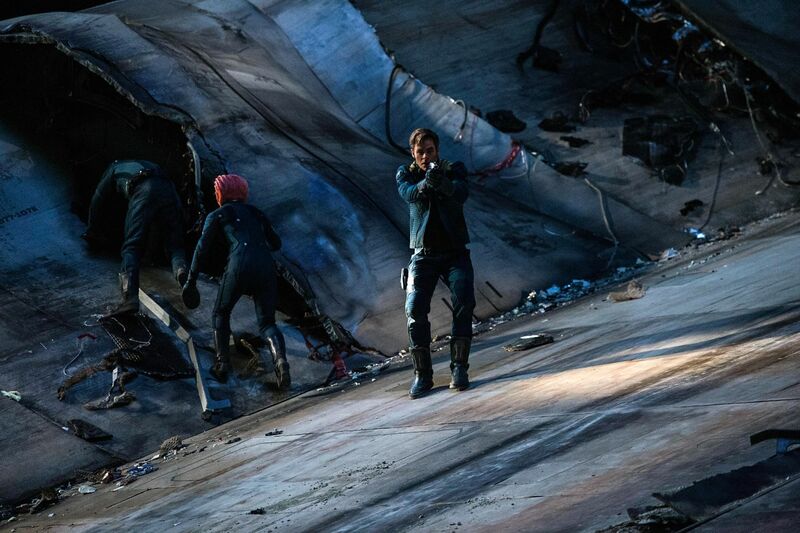 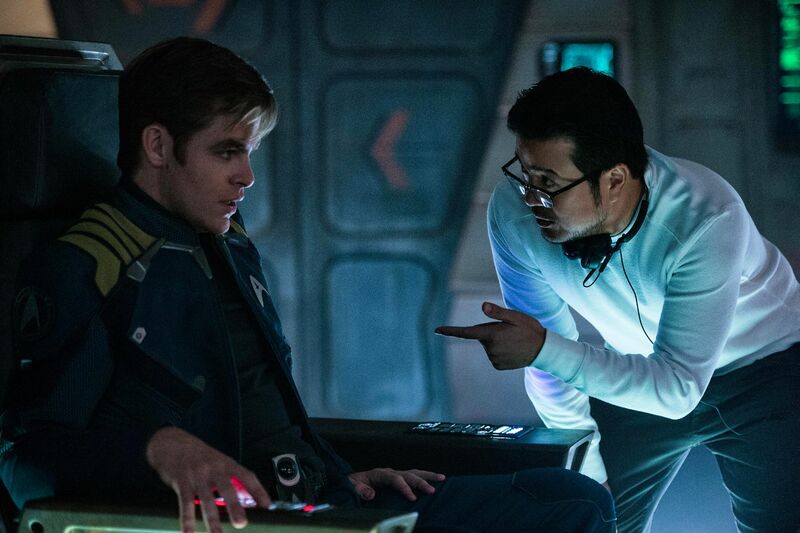 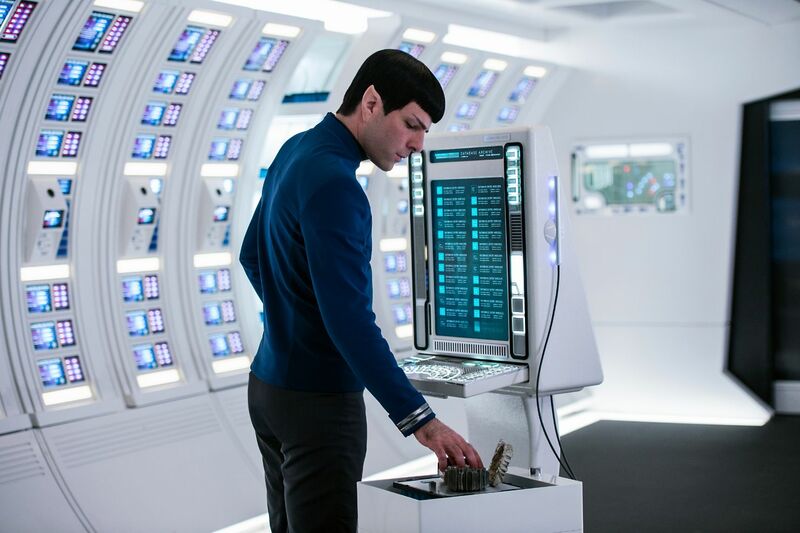 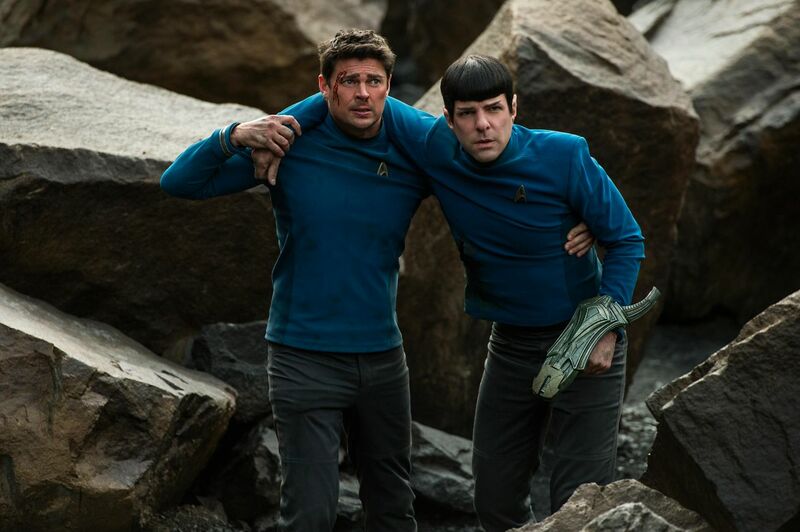 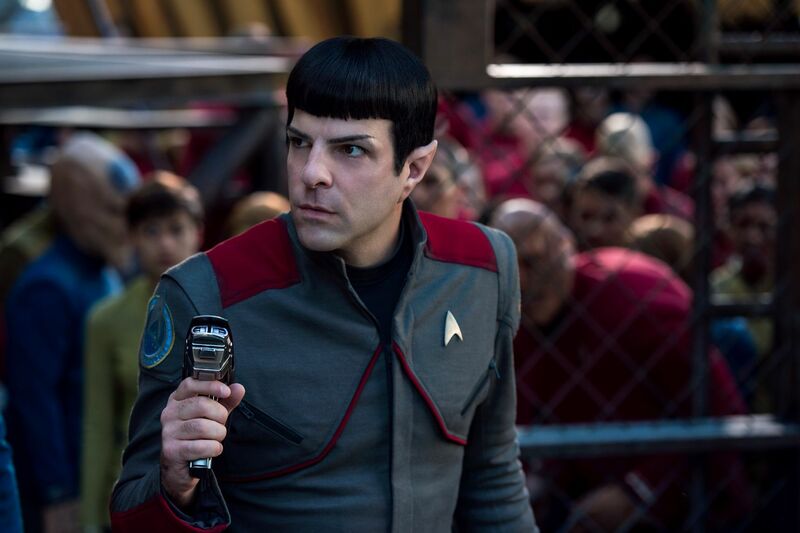 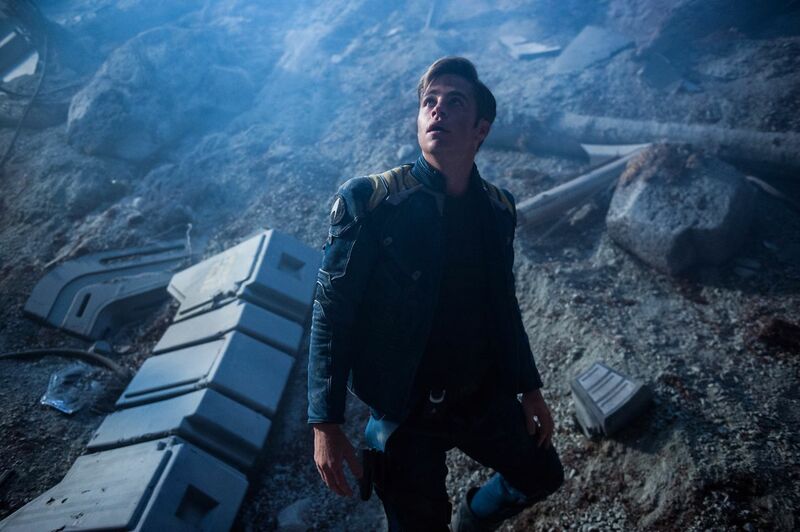 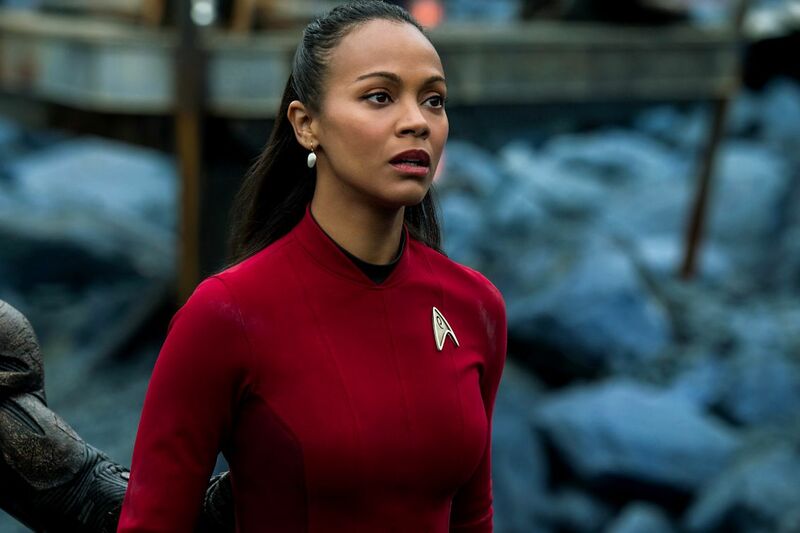 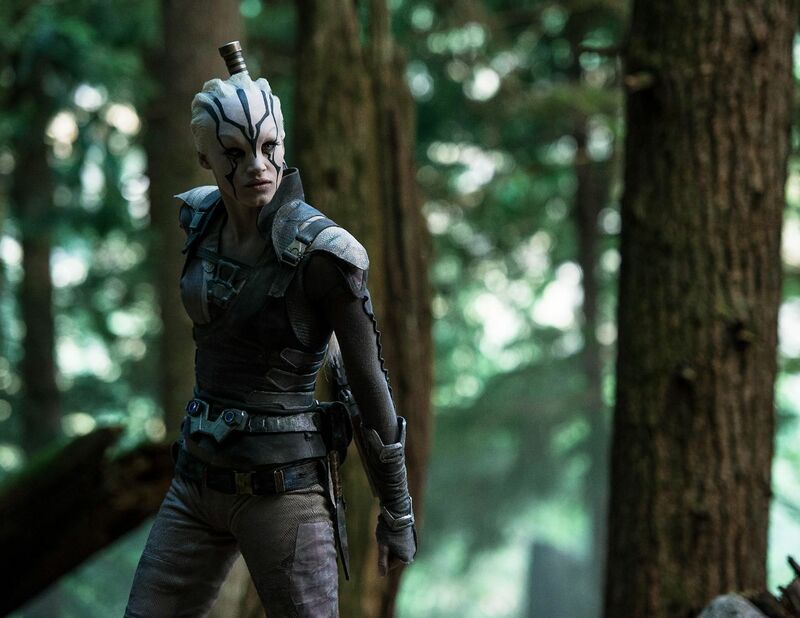 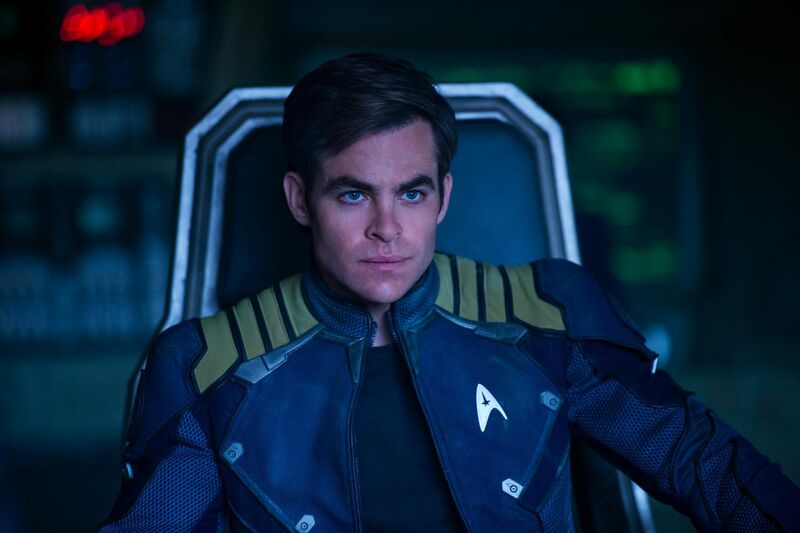 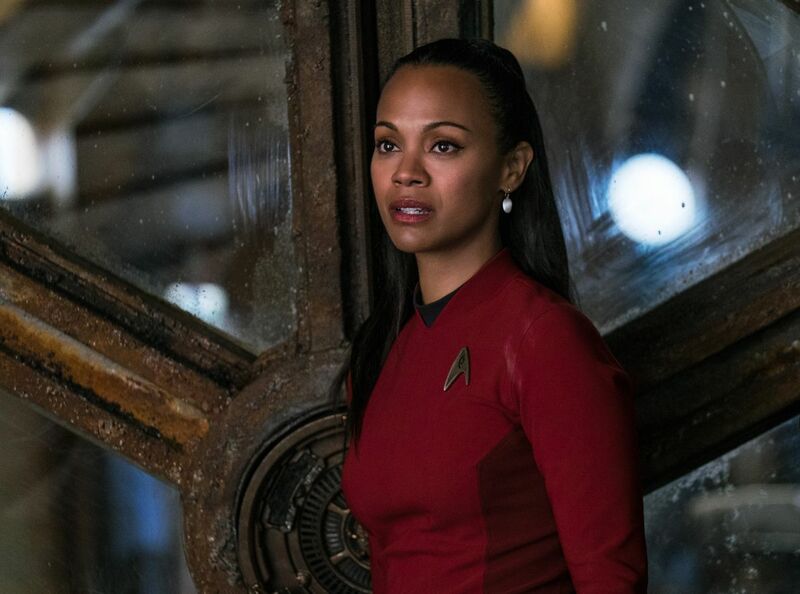 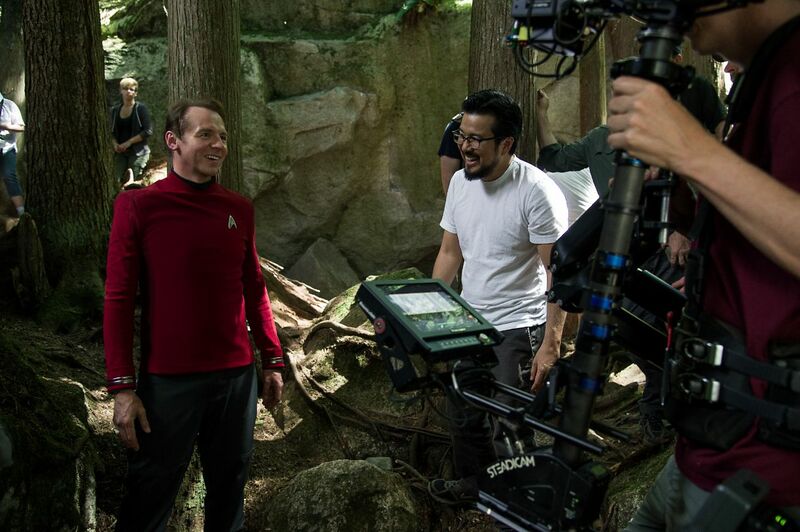 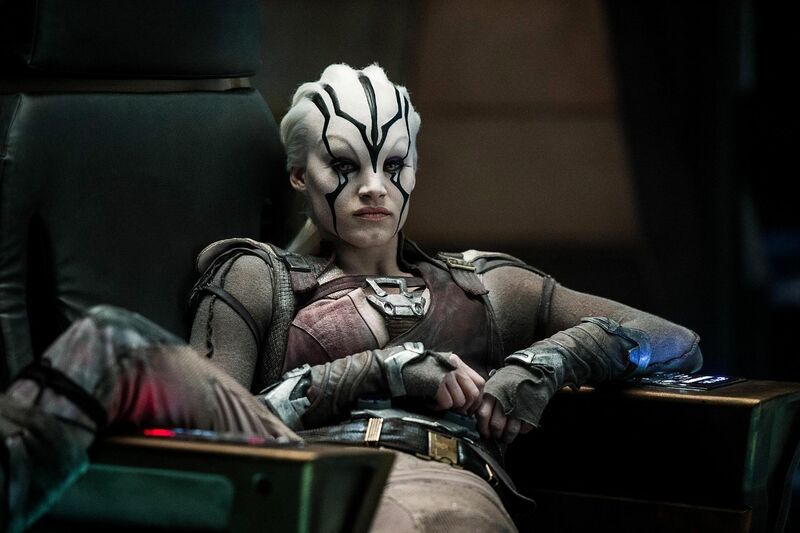 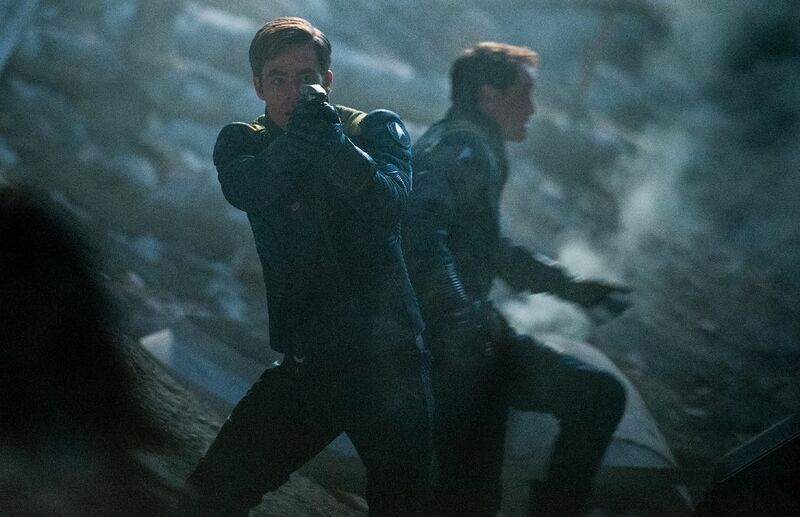 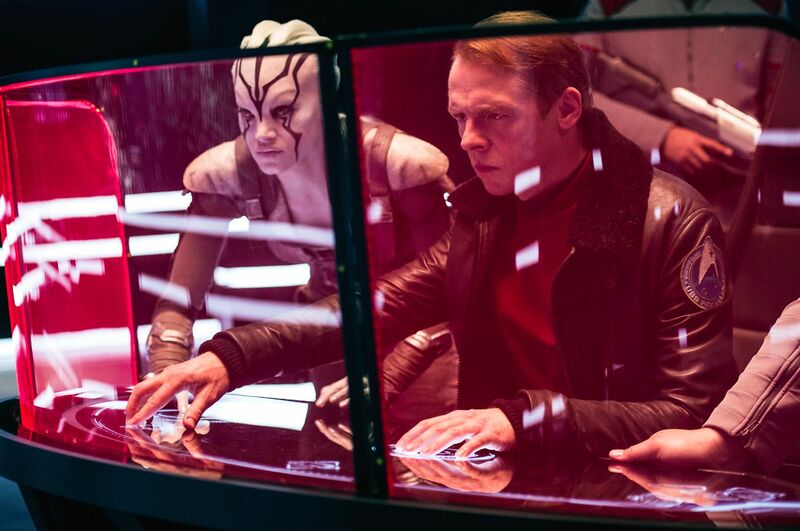 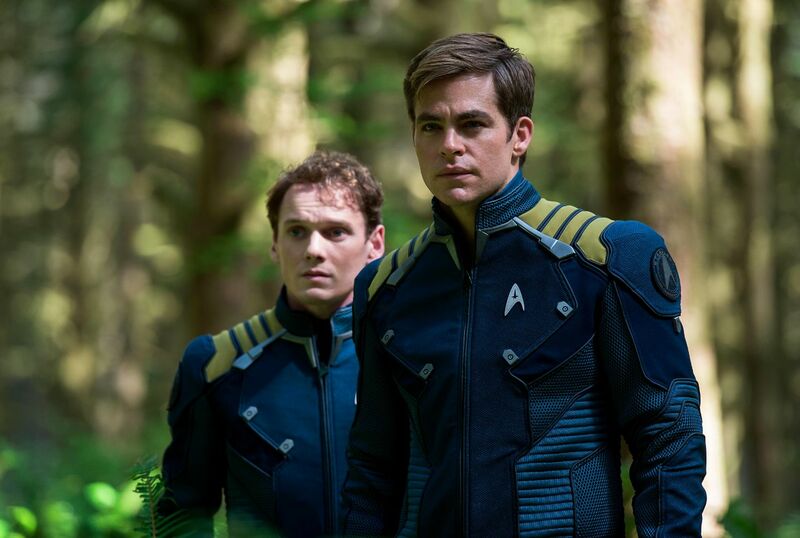 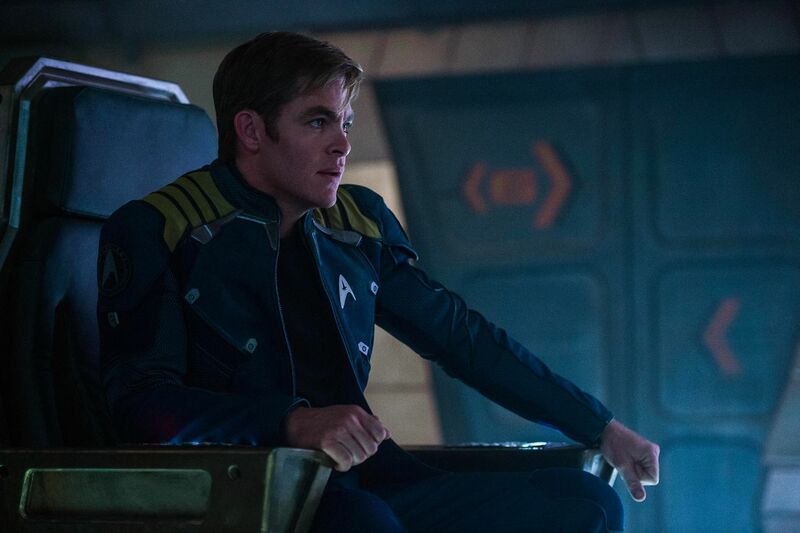 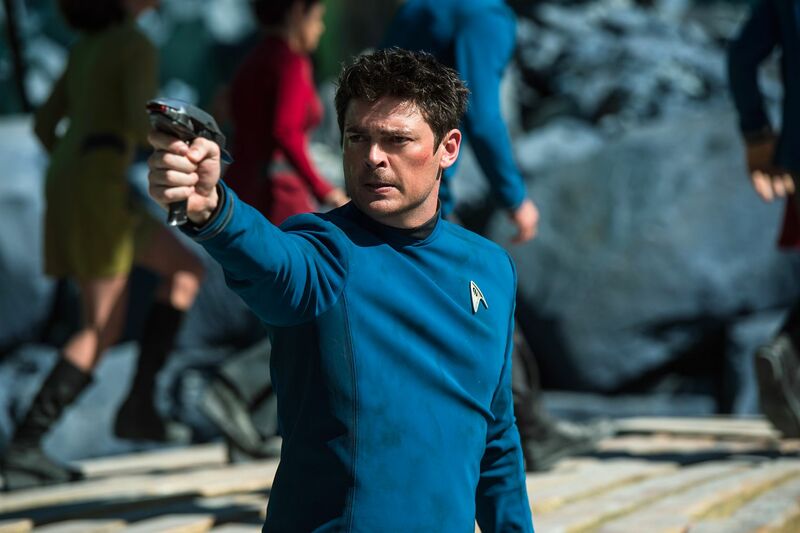 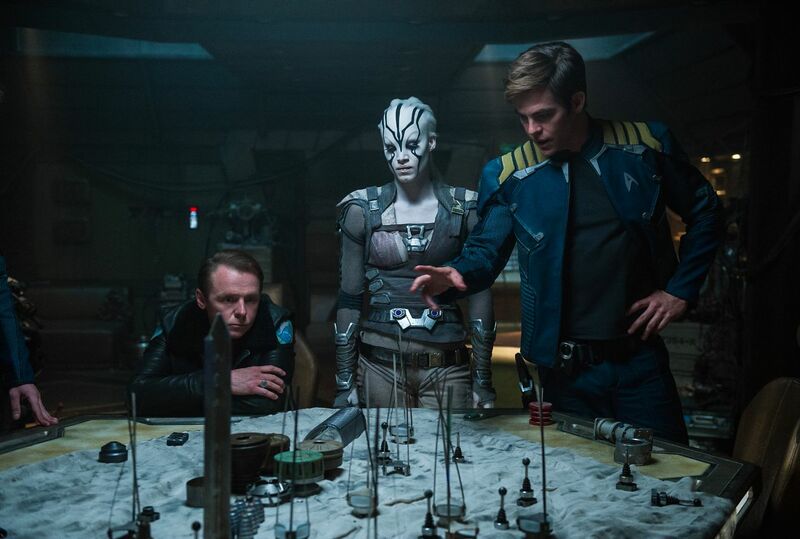 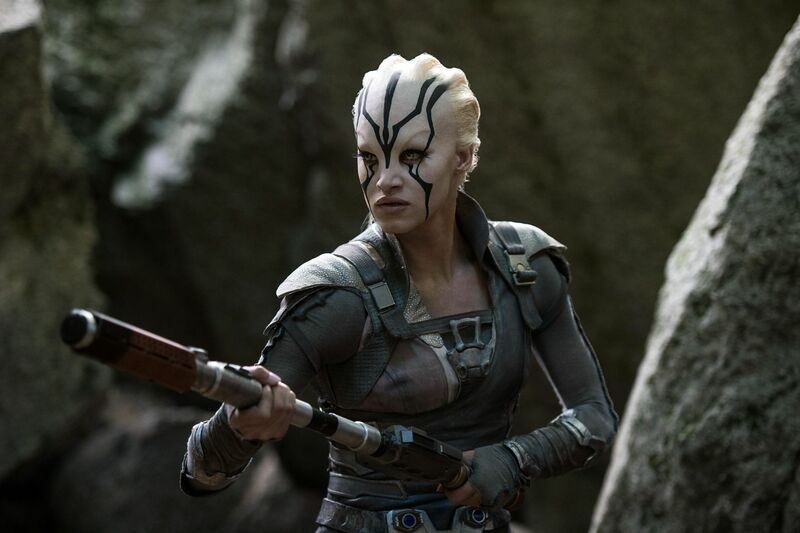 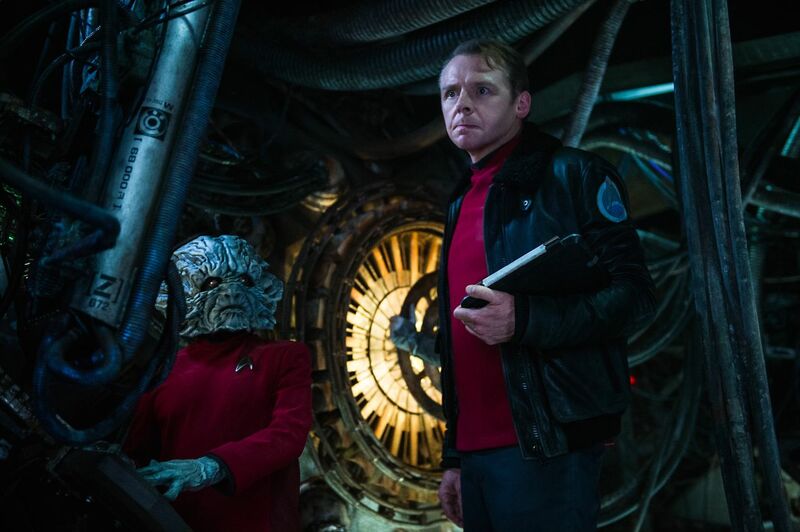 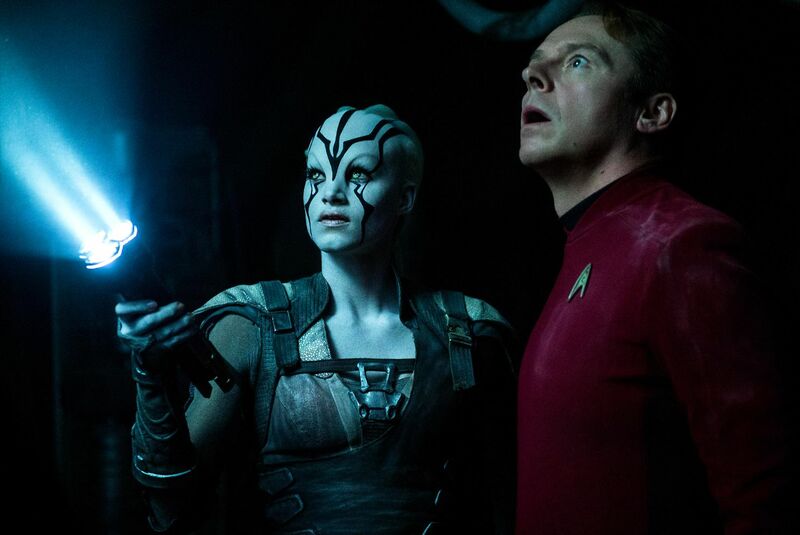 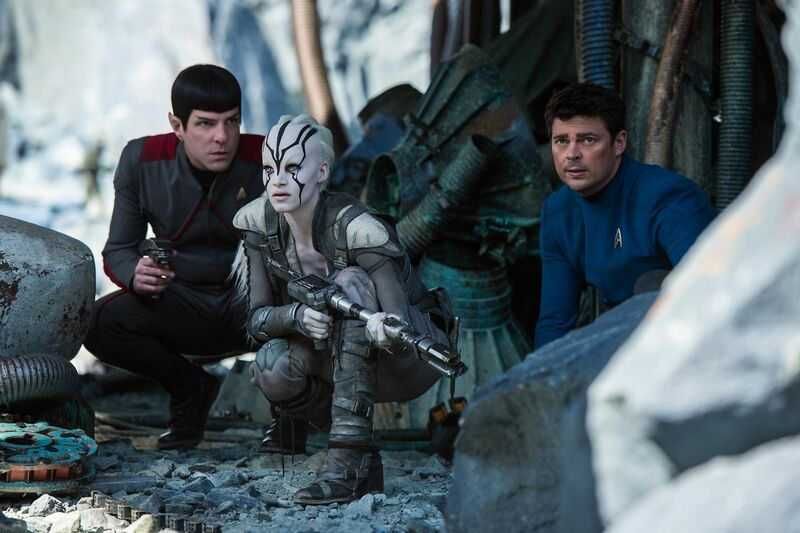 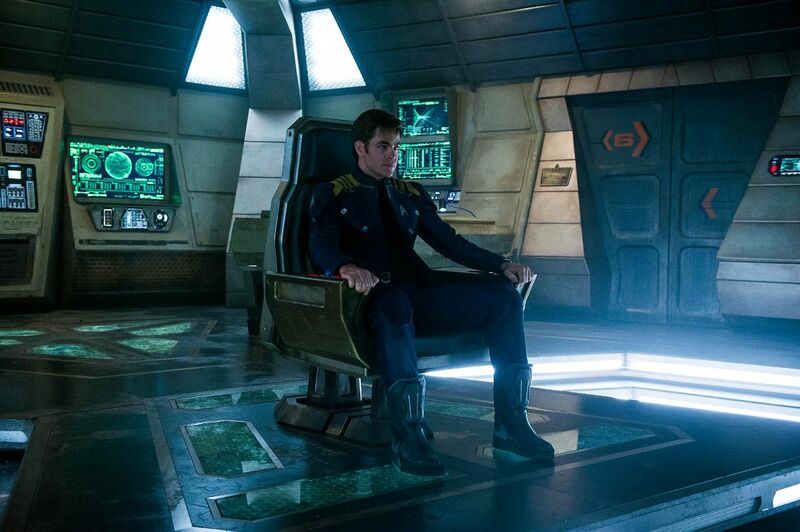 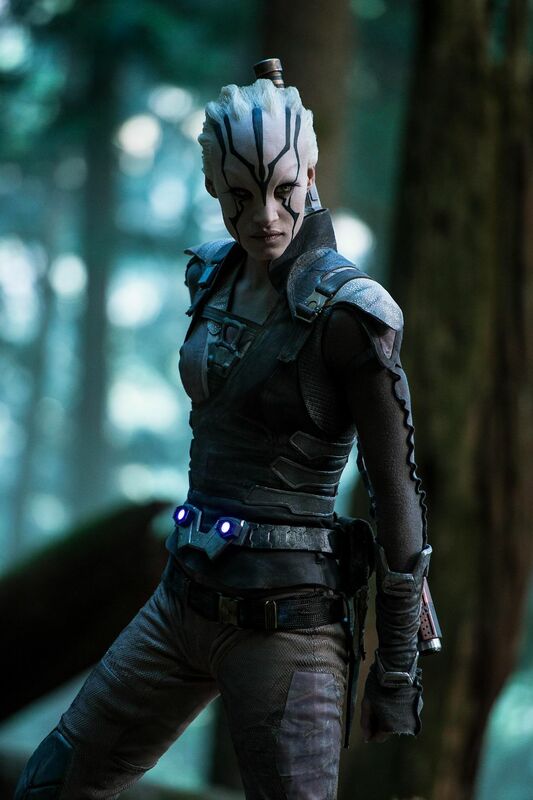 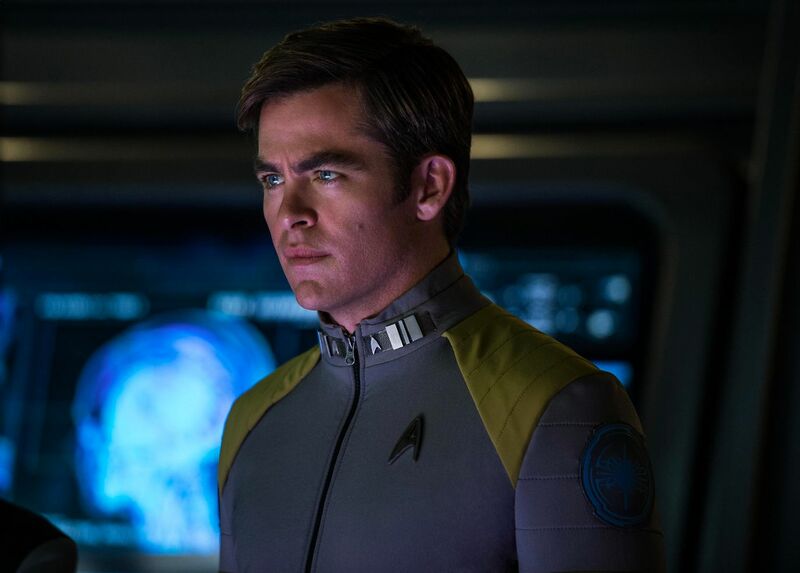 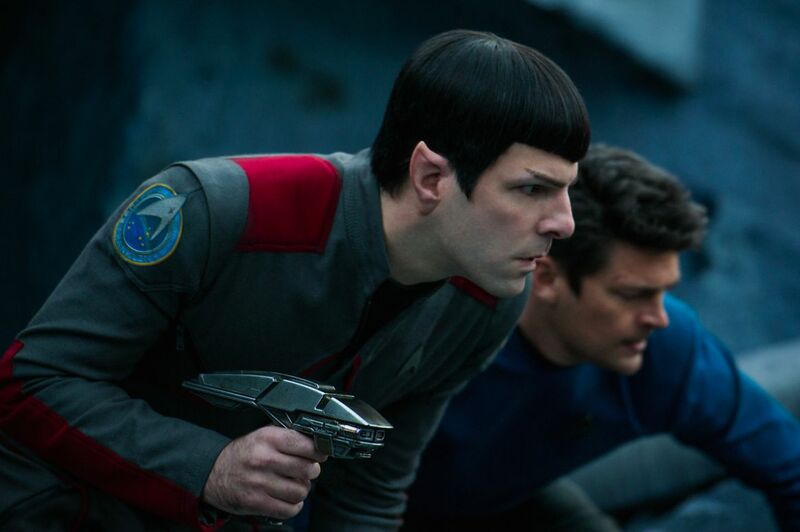 Are you excited for Star Trek Beyond yet? 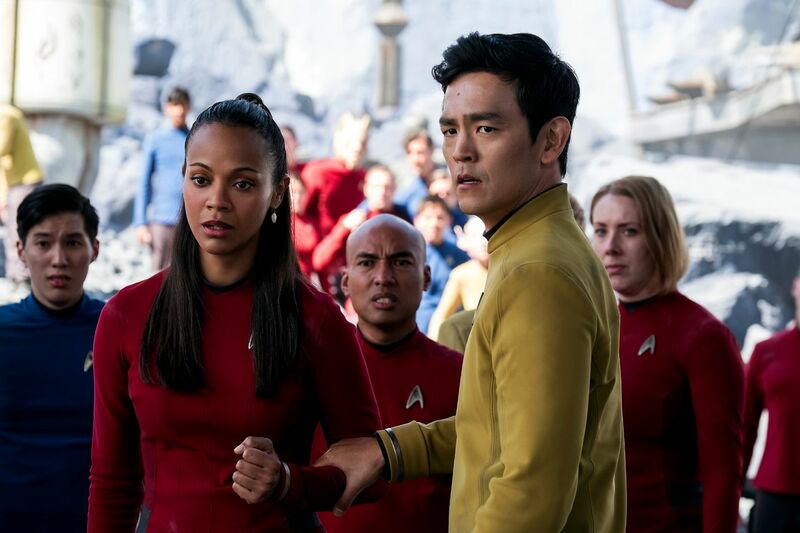 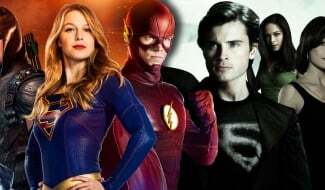 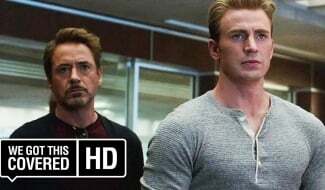 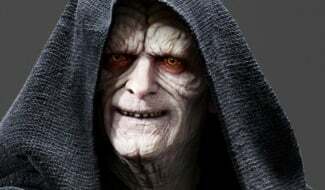 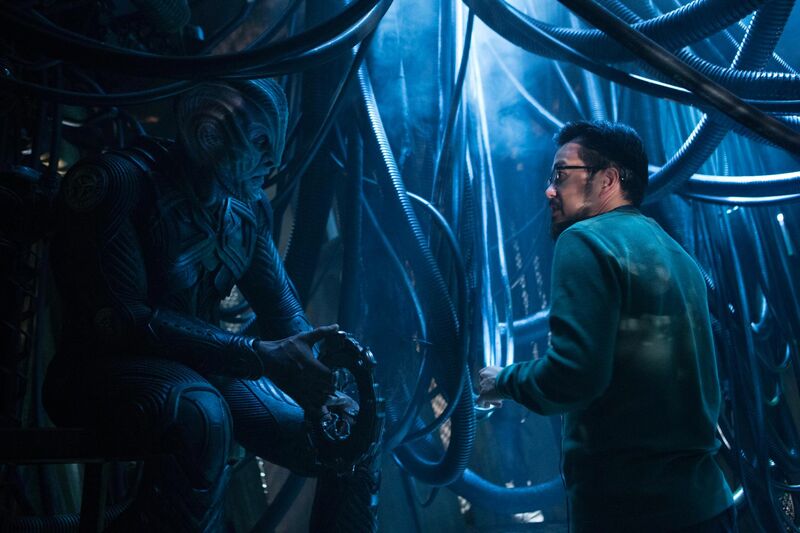 The film has managed to fight back against some raised eyebrows from stalwart George Takei over Sulu’s sexuality, leaked trailers that proved unimpressive, and the critical furore surrounding Ghostbusters that drew attention away from the latest in the franchise reboot series. 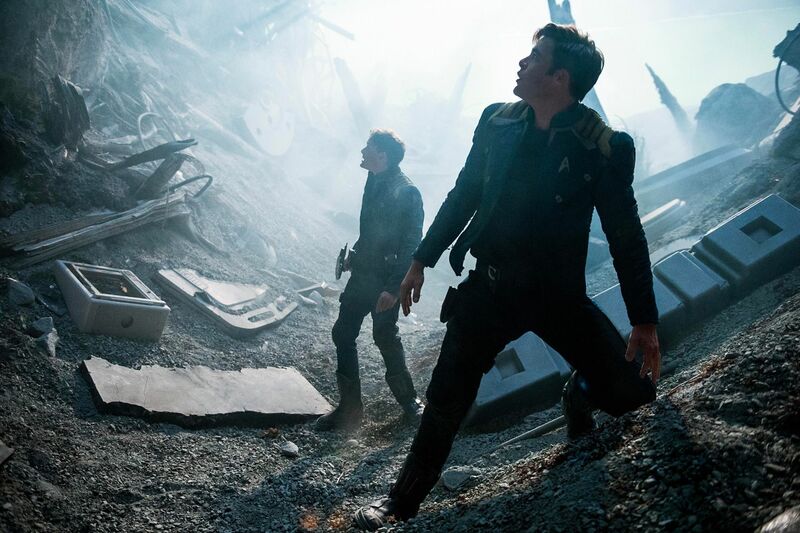 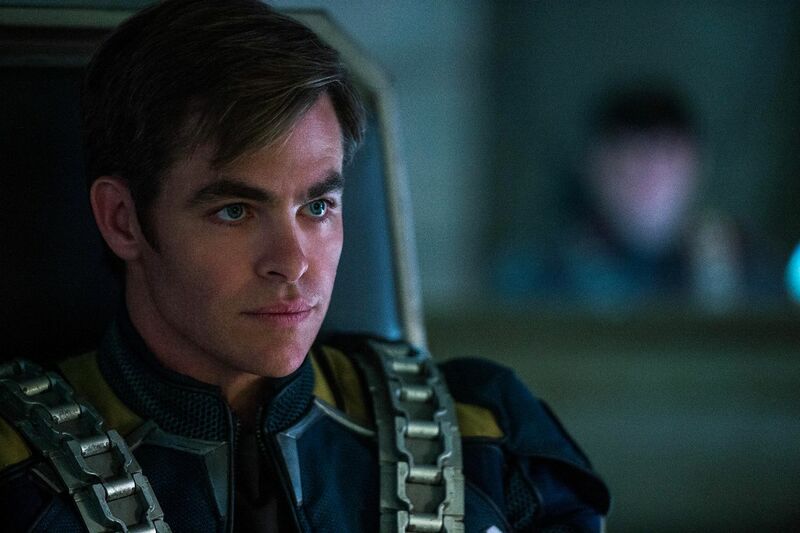 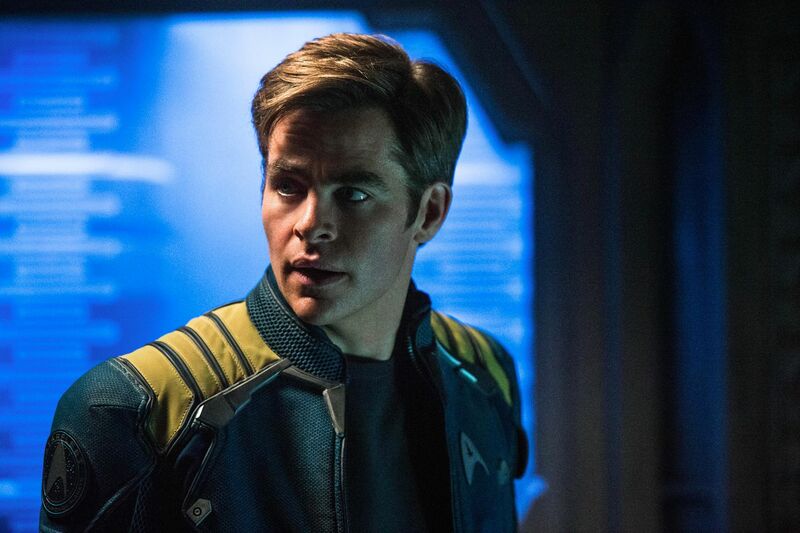 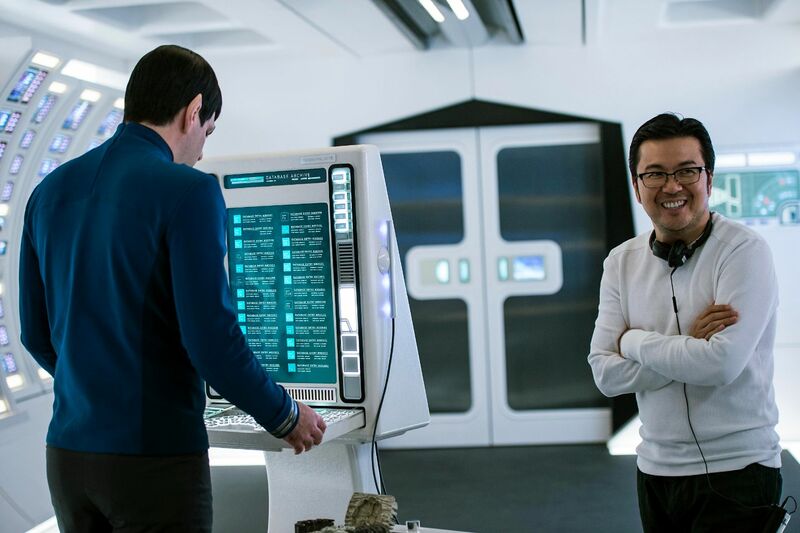 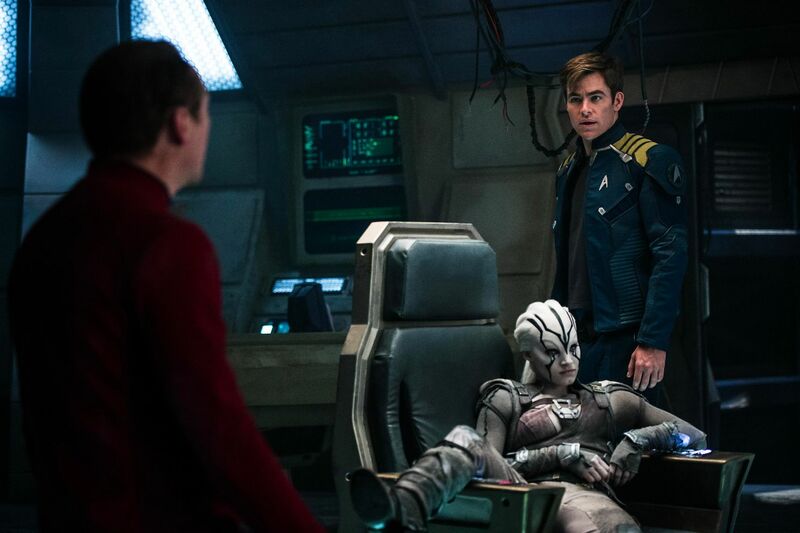 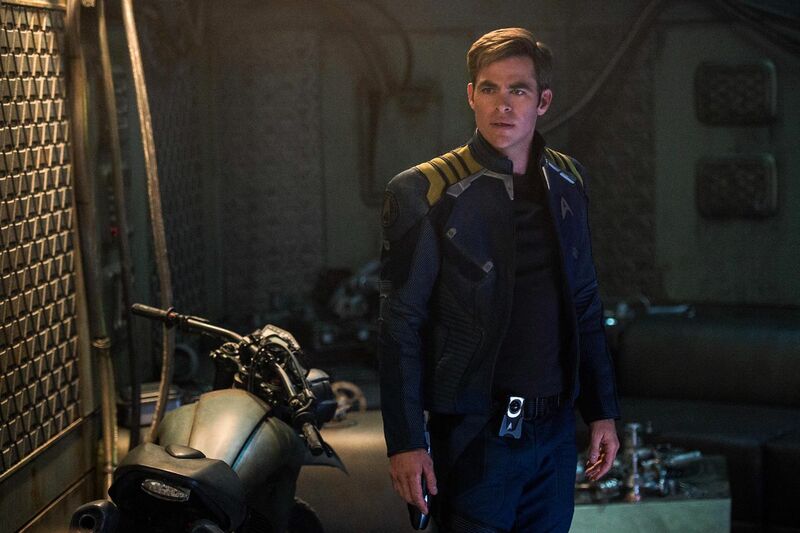 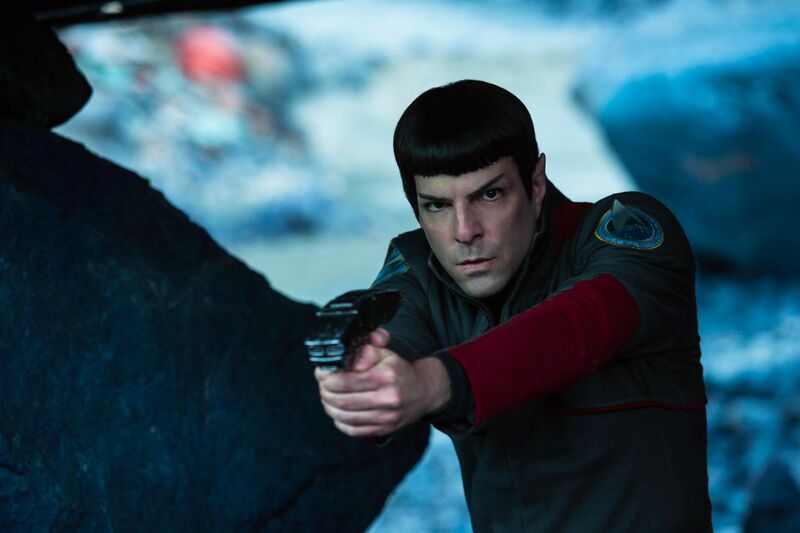 Now, with just about a week to go before Star Trek Beyond hits theaters, we have a few more TV spots to whet your appetite. 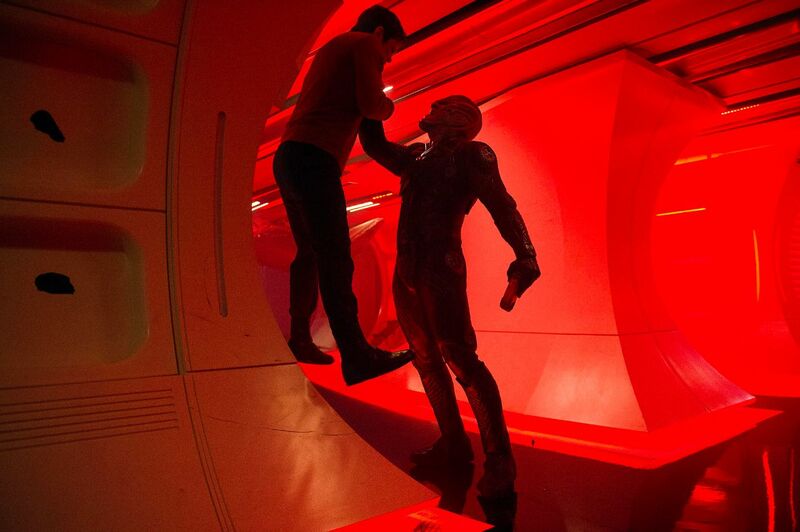 And, I have to admit, they’re pretty compelling spots. 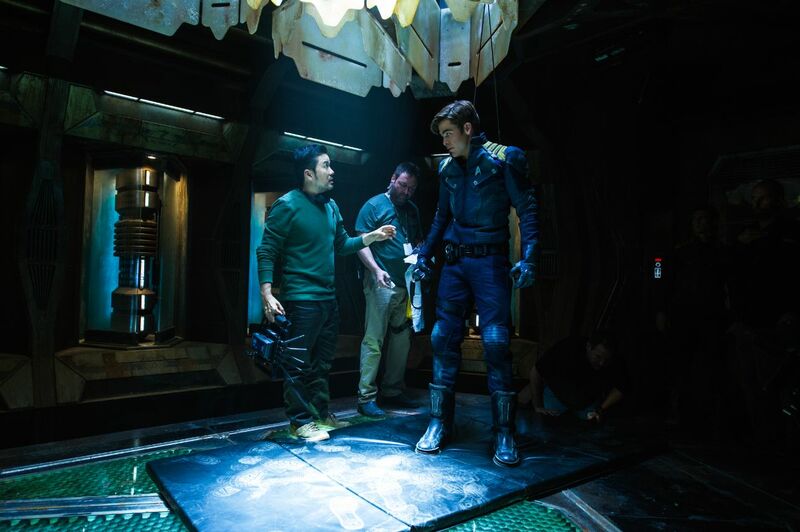 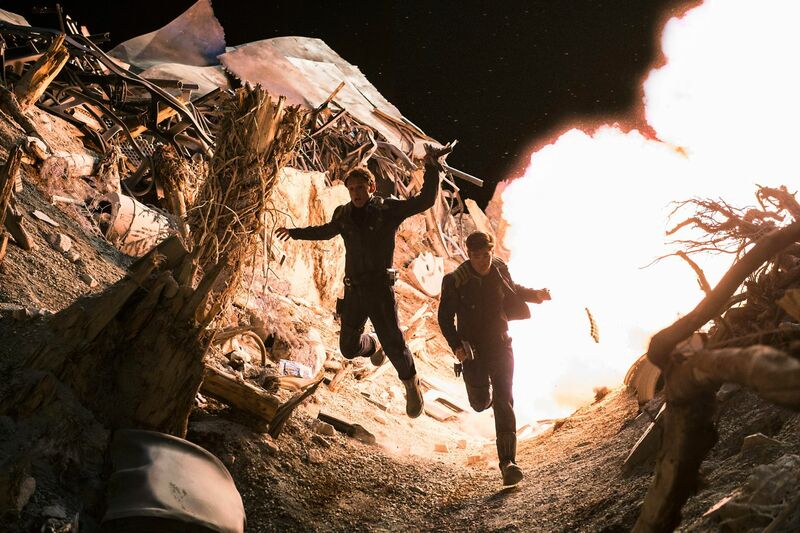 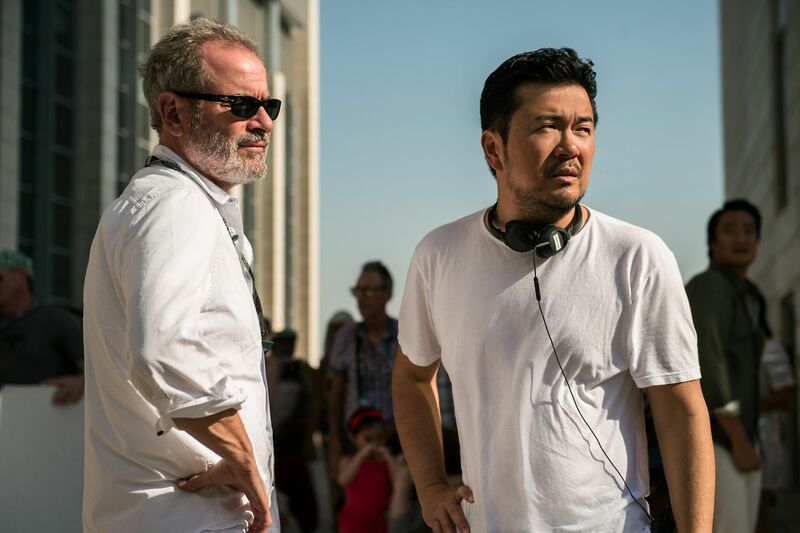 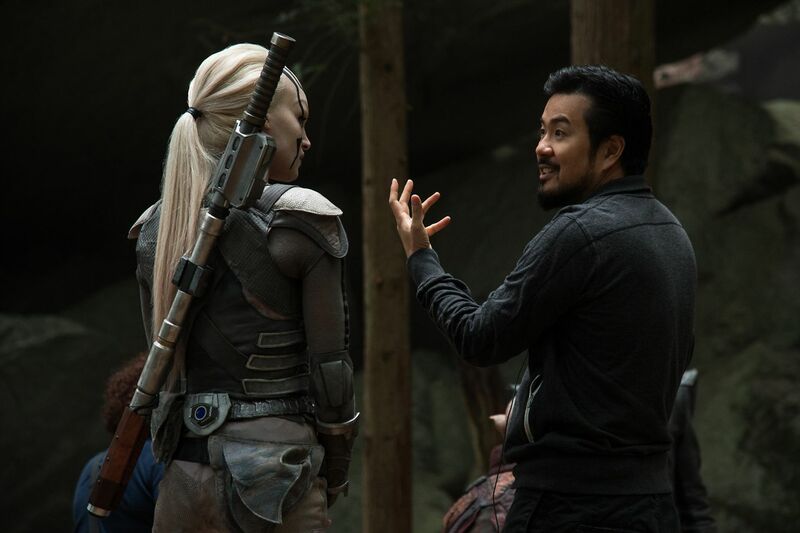 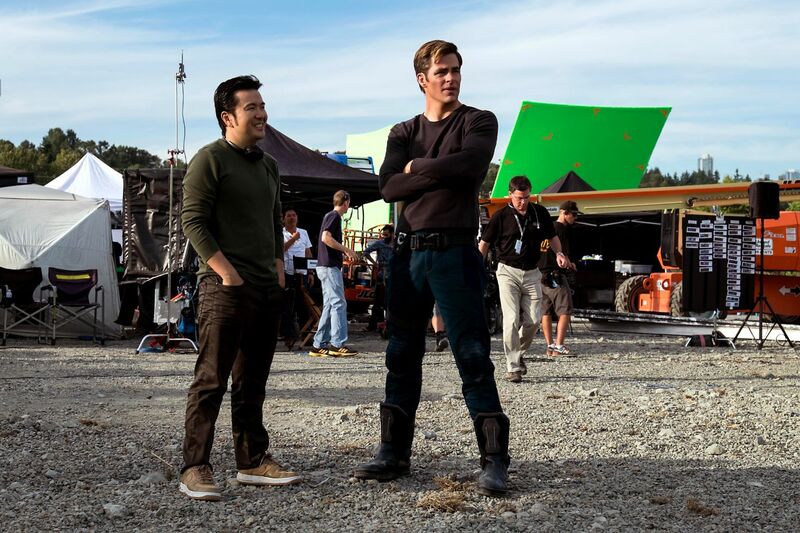 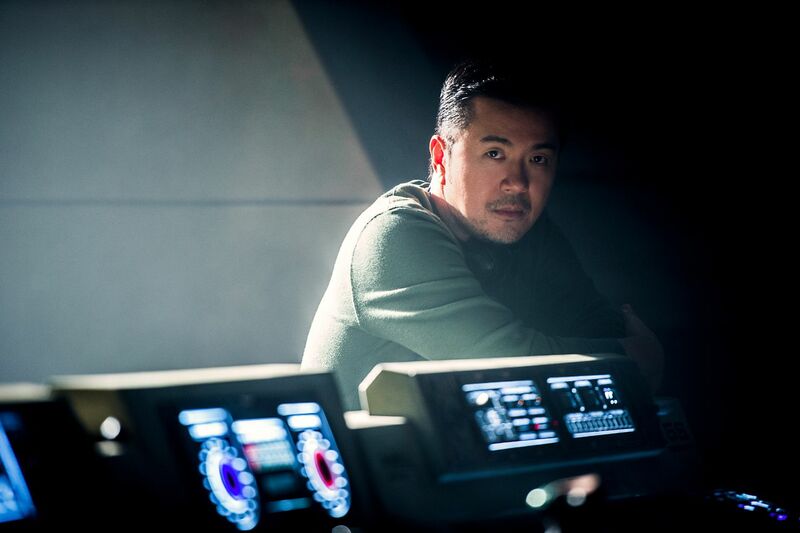 Lots of exciting stuff coming at us, courtesy of director Justin Lin, with new characters, old friends and plenty of the explosions we all expect at this point in the franchise. 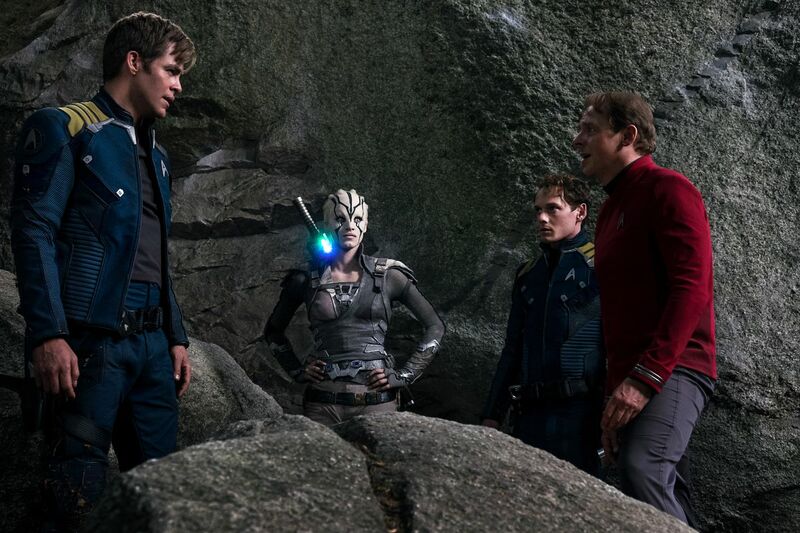 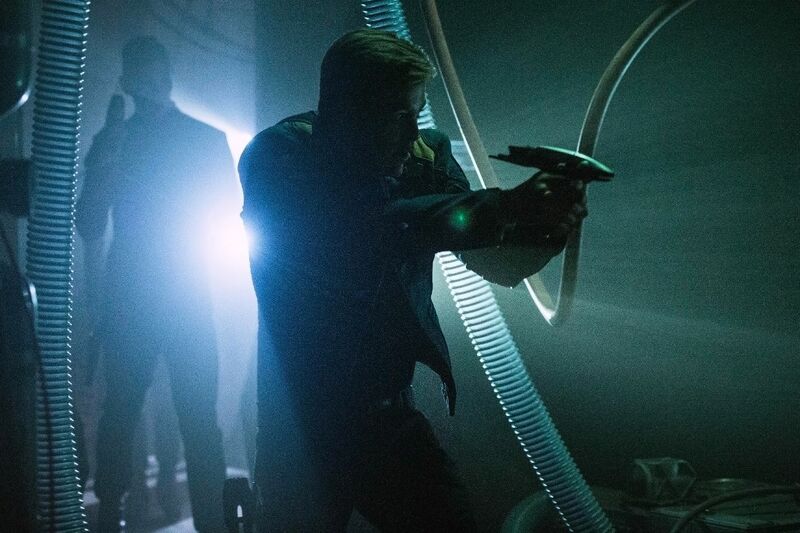 The heroes of the USS Enterprise are back, halfway into their five year mission and faced with yet another alien threat that strands them on an unknown planet. 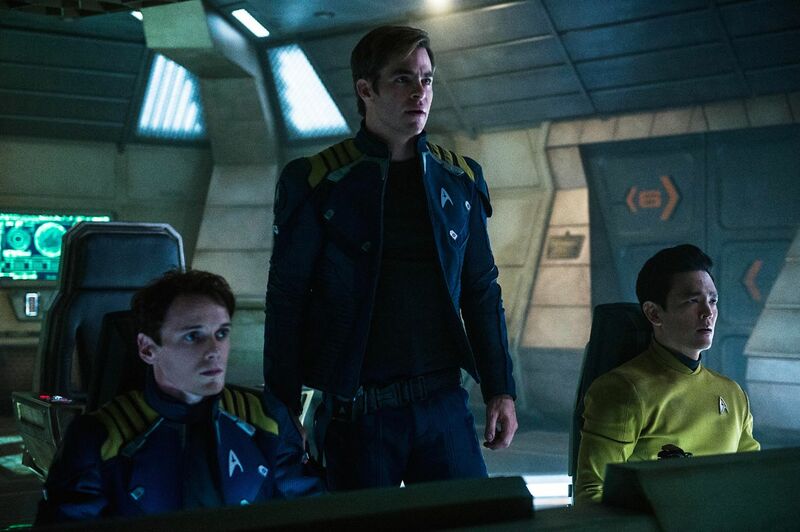 There they face a ruthless, angry enemy that despises the Federation, and meet some new friends to help get the crew to safety. 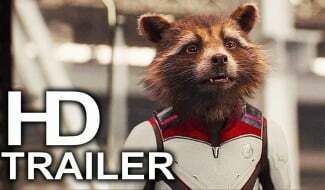 Positive buzz about the film is already picking up, although the review embargoes from the two recent premieres are not lifted yet. 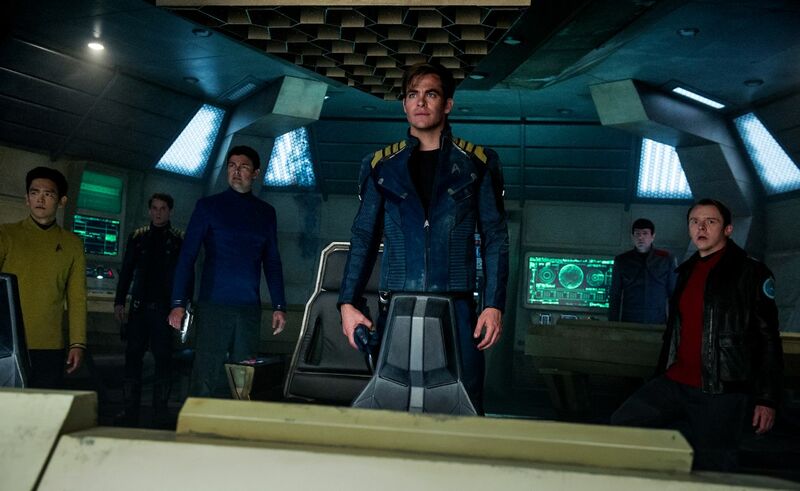 But based on what we’ve seen and heard from the trailers and now these new TV spots, there’s every reason to expect that Star Trek Beyond will be a worthy entry into the franchise. 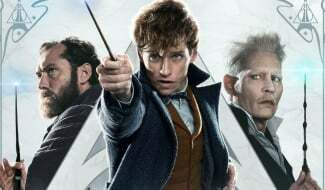 Granted that the last film was a bit of a disappointment, we can hope that a new director and a dedicated cast will lift this one a little higher than the last. 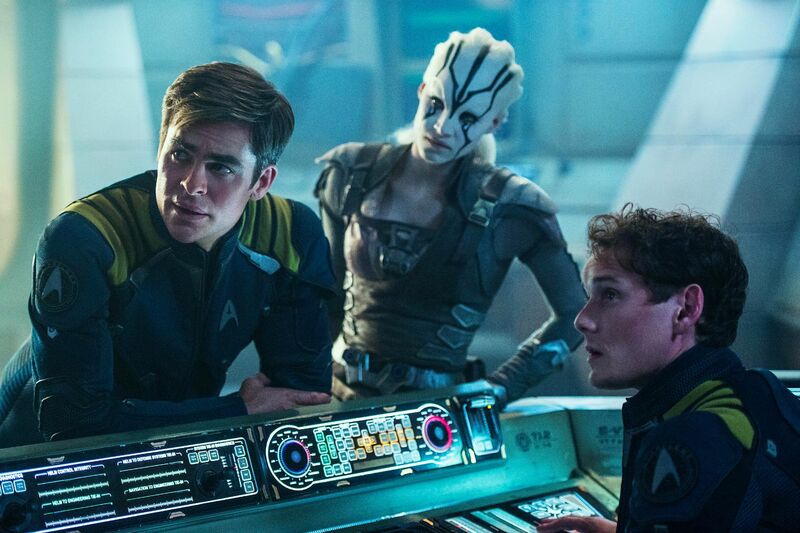 At the end of the day, all anyone should really ask of a Star Trek film is for it to be a good slice of blockbuster fun. 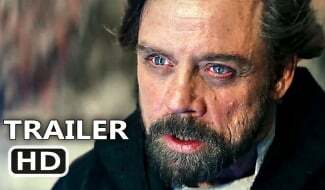 So let’s hope for that.